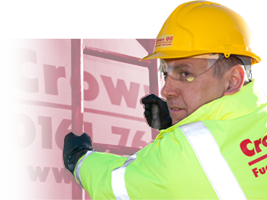 Crown Oil UK are Trusted by Businesses across the UK to Supply Red Diesel and White Diesel with Same Day and Next Day Deliveries available Nationwide throughout the UK. 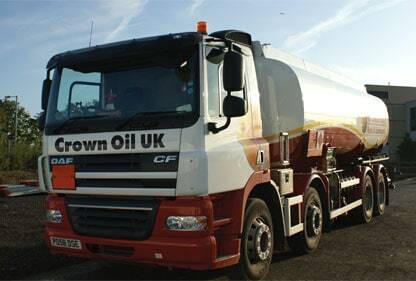 Diesel is a fuel used to power vehicles with diesel engines. 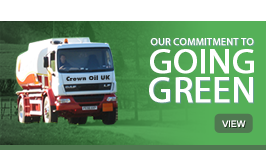 It is also known as white diesel, derv and road diesel. 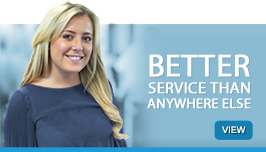 It is the standard product used in all diesel-engine vehicles including lorries, trucks, vans and cars. Since 2006, the vast majority of road diesel sold throughout Europe has been Ultra Low Sulphur Diesel (ULSD). Having a lower sulphur content, ULSD offers lower CO2 emissions, reduced smoke output, improved engine starting and better MPG. 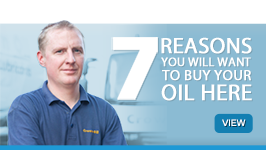 For these reasons, Crown Oil UK only supply ULSD options in our diesel fuels.